Our server is small, but it’s working. We carefully review our tests and production code to make them as clean as we can. 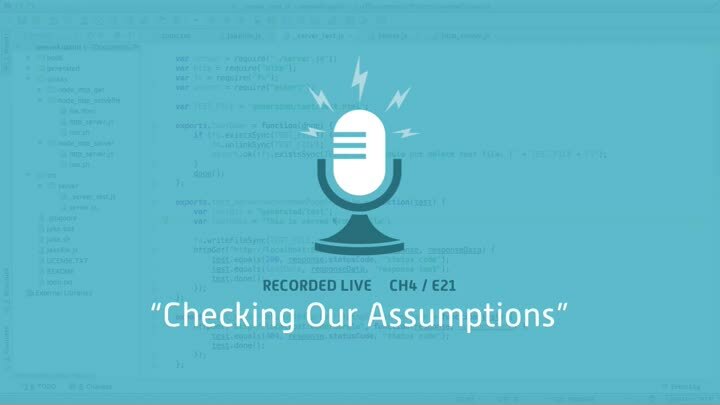 Then we check our assumptions: our tests work, but are they the right tests? We manually check our server to make sure it works the way we think it does, and encounter a strange problem with stopping the server.